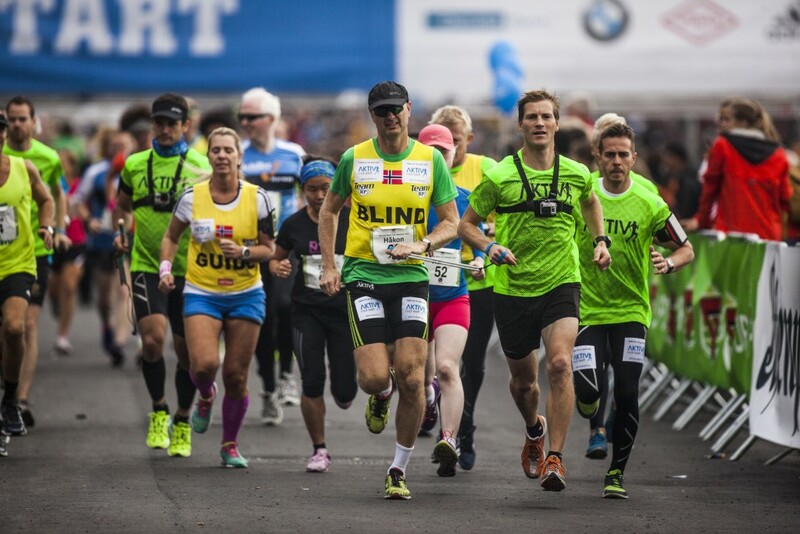 People with disabilities can participate in our Funkis classes at the BMW Oslo Marathon, and choose between the distances 10 for Grete, Half Marathon and Marathon. What is Funkis? Press the Story-button on the bottom of this page. BMW Oslo Marathon offers registration of 100 NOK for Fukis contestants. Use discount code “FUNKISOM19” in the field voucher code when going to payment. Participants will then automatically be placed in the class for disabled. If a companion runner is required, this should be registered in the “Do you have a story you want to share with us?” field. If you have any questions regarding entries for Funkis please send us an email to: [email protected] or call: + 47 45 91 43 30.